Scottscope 3/39/2014: It's a Sabotage! On this week’s edition of Scottscope Talk Radio, the roundtable reviews Sabotage! Is it on par with the best of David Ayer’s work, or is it just more of the same? Has he become too predictable? Is it time for him to leave his comfort zone and try something new? Have gritty cop thrillers and crime dramas finally run their course? 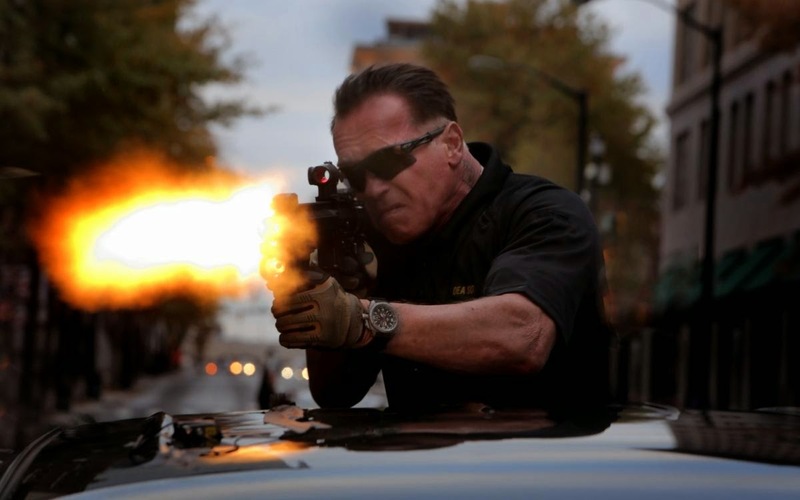 Could this be Arnold Schwarzenegger’s single most violent film to date? Could this be his best performance since coming out of retirement? Is there still room for him to grow as an actor at this point? Is Sabotage merely a thinly-veiled exploitation film operating under the guise of serious drama?